Gibson London 'Towergate' Men's 1960s Mod wool blend tartan check waistcoat in navy. A refined Retro look is guaranteed with this sartorial masterpiece. 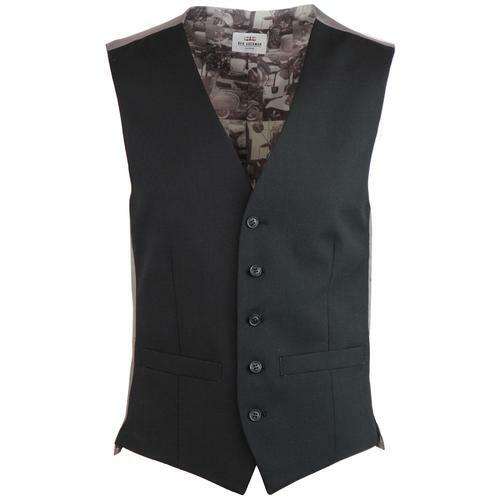 Mod high fasten tailored waistcoat with slim notch lapel and dashing seasonal textured fabric that pitches subtle flashes of deep red, green and yellow with a classic navy ground. The intricate pocket watch interior linings add a hint of extrovert style to this traditional gentlemen's country heritage waistcoat. 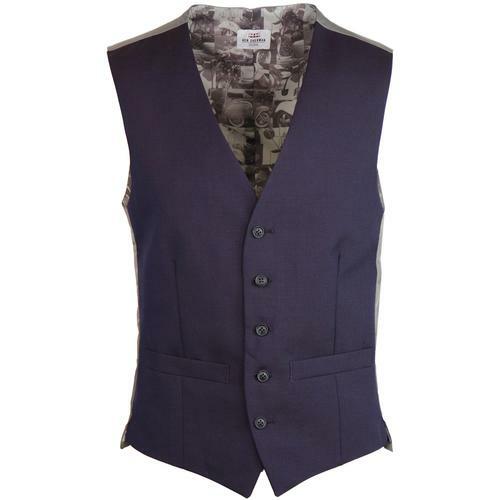 Team this 'Towergate' waistcoat with Gibson London's matching 2 button blazer and slim leg Retro trousers to create a sophisticated Mod three piece suit. 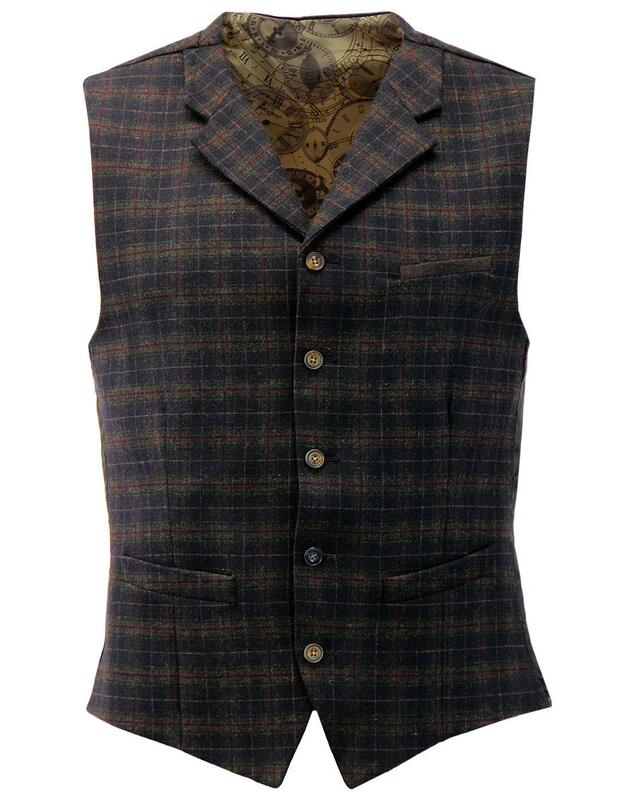 A waistcoat that will stand the test of time - The Towergate tartan check waistcoat from Gibson London! 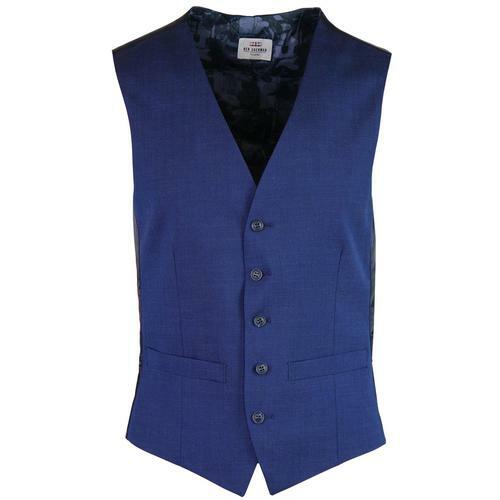 - Gibson London 'Towergate' men's retro tartan check waistcoat in navy. - Retro textured tartan check design in deep red, green and yellow on navy ground. - 5 button high fastening. Vintage marble-esque effect buttons. - Satin like back panel in dark green with retro tab adjuster. - Wool bend fabric construction. 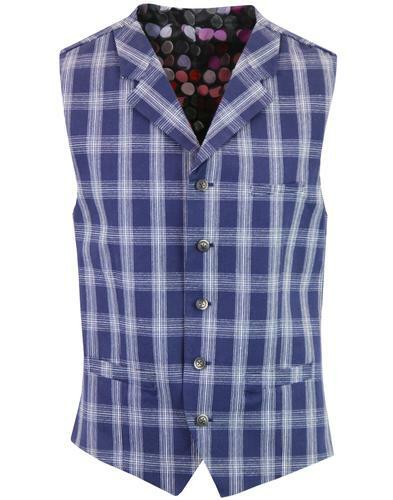 - SKU: G17219TB Towergate Tartan Check Waistcoat. 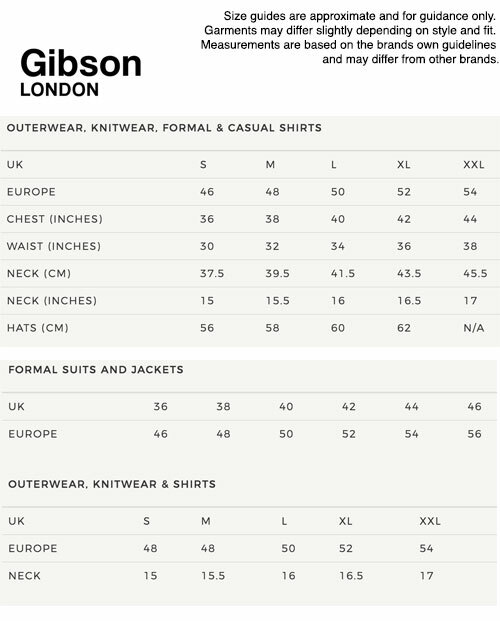 Composition: 59% Wool, 39% Polyester, 2% Elastane. Lining 1: 100% Viscose. Lining 2: 63% Viscose, 37% Acetate. Lining 3: 50% Viscose, 50% Acetate.